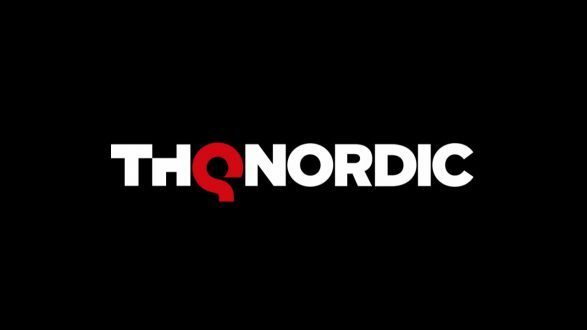 Today, THQ Nordic revealed via a press release that it has two games in development for Nintendo Switch. Further, the publisher also revealed that asset purchase agreements with Mobile Gaming Studios Ltd. and Enigma Software Productions S.L. have been closed, and that it has once again added more IP to its portfolio. Sphinx (and the Cursed Mummy) is a third person action-adventure video game inspired by the mythology of Ancient Egypt. It was originally released for Xbox, PlayStation 2 and Nintendo GameCube. War Leaders: Clash of Nations is a turn-based global strategy game bundled with a real-time tactics game mode for PC. Legends of War is a turn-based strategy video game series franchise created in 2010. It was released for PlayStation 3, Xbox 360 and PlayStation Portable. 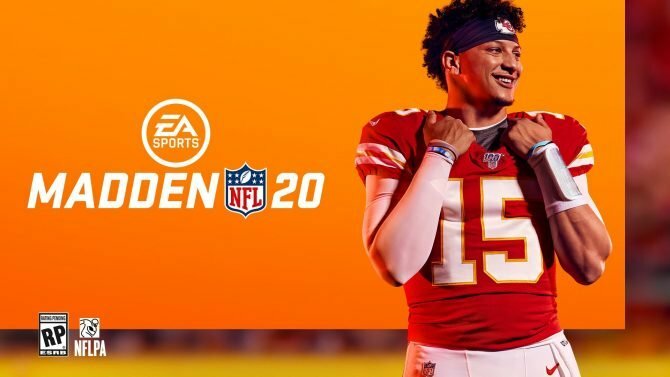 Founder and Group CEO, Lars Wingefors adds that this new IP swoop are not “financially material acquisitions,” but are due to the companies love for “these type of games.” Further, the CEO revealed that it has received a lot of messages from fans that encouraged it to add said games to its portfolio. Lars Wingefors also went on to reveal that the publisher currently has two Nintendo Switch games in development. 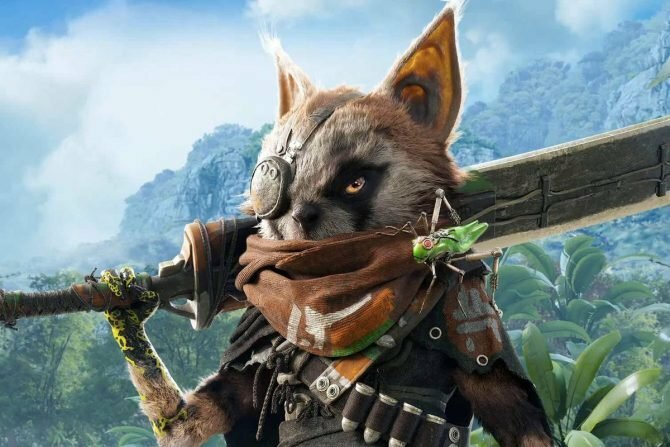 “We are excited for Nintendo Switch, Nintendo?s new platform, and already have two other projects in development for it.? 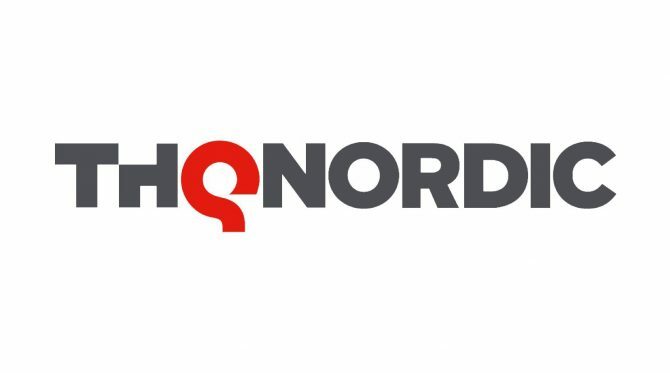 THQ Nordic has said more information on the Nintendo Switch development projects will be released at a later stage. 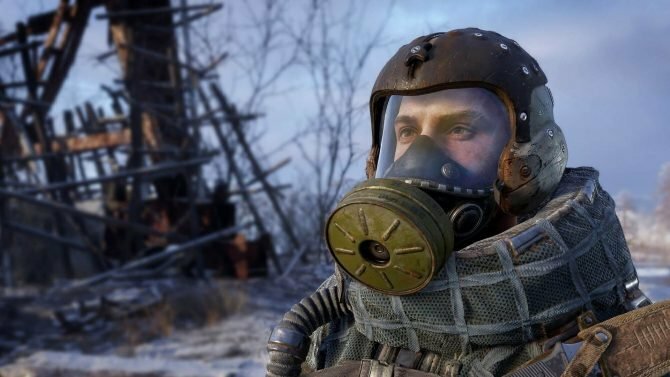 In other news, back at the end of October THQ Nordic announced it had acquired all of NovaLogic?s franchises. You can read all about that here. 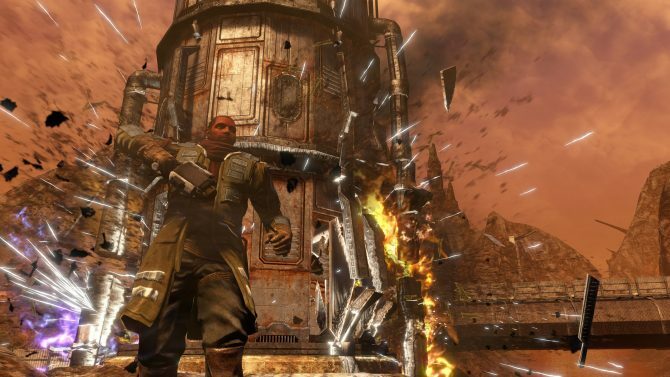 THQ Nordic's Co-Founder and CEO apologized publicly today for the company's decision to hold an AMA on 8Chan last week.